Tickets for events during Monterey Car Week are beyond expensive now, but if there's one show you should attend this year, it's the Rolex Monterey Motorsports Reunion. Car Week's official racing event takes place at the (now Weathertech Raceway) Laguna Seca track and features hundreds of classic race cars blasting around Northern California's most famous circuit. 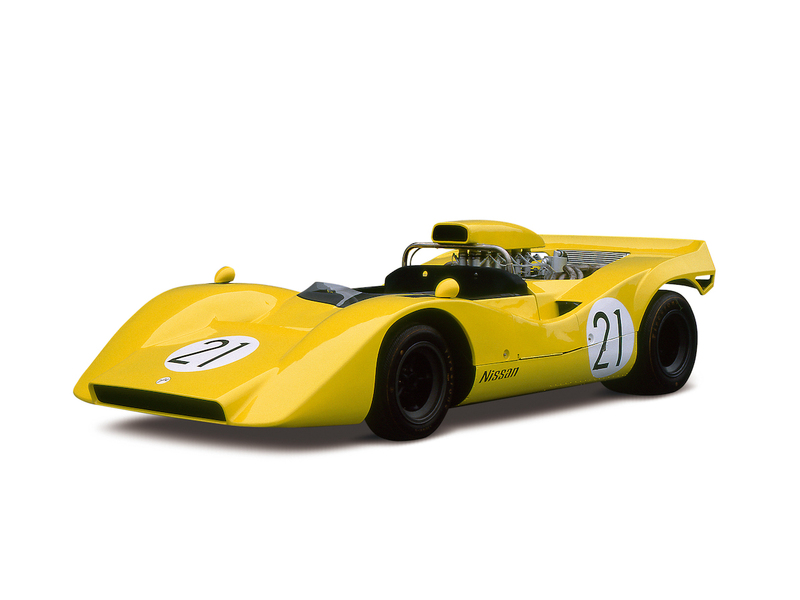 This year's theme is extra special, as RMMR is celebrating Nissan's rich motorsport history. Nissan announced that it will be the featured marque on Friday, making it the first Japanese car manufacturer to ever be honored as such at North America's largest vintage racing exhibition. To mark the occasion, the brand has registered more than 50 vintage Nissan and Datsun race cars for the race. Fans will be able to watch cars like the BRE Datsun 240Z and Steve Millen's Le Mans-winning Nissan 300ZX Turbo blast around the challenging Laguna Seca course. 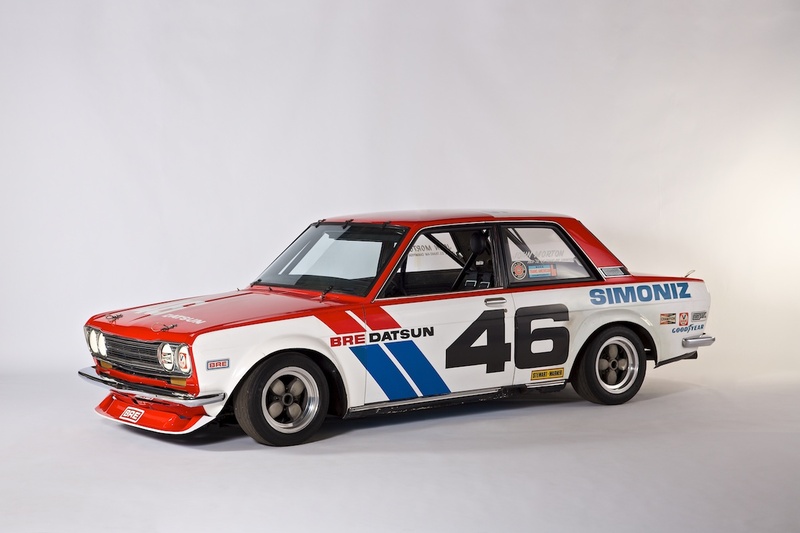 Fourteen iconic Nissan/Datsun race cars will also be on display at Nissan's booth in the paddock. Stop by to see cars like the R390 GT1, 1969 Japanese Grand Prix-winning R382 Group 7 car, Bob Sharp's 240Z race car, and the original BRE Datsun 510 in the flesh. The brand is celebrating more than just its past though, so Nissan will have the 2018 Nissan Leaf and 2019 Altima on display, as well as the company's new Formula E race car. The Monterey Motorsport Reunion will also mark the North American debut of the Nissan GT-R50 by Italdesign, which was recently unveiled at the Goodwood Festival of Speed in England. "The Rolex Monterey Motorsports Reunion has honored a variety of legendary marques steeped in racing history since the event began in 1974," explained Barry Toepke, vice president of Communication and Historic Racing at Weathertech Raceway Laguna Seca. "Never before has a Japanese automaker been so honored. We wanted to change that course and feature Nissan and Datsun because the brands resonate internationally and have fully established their racing pedigree. 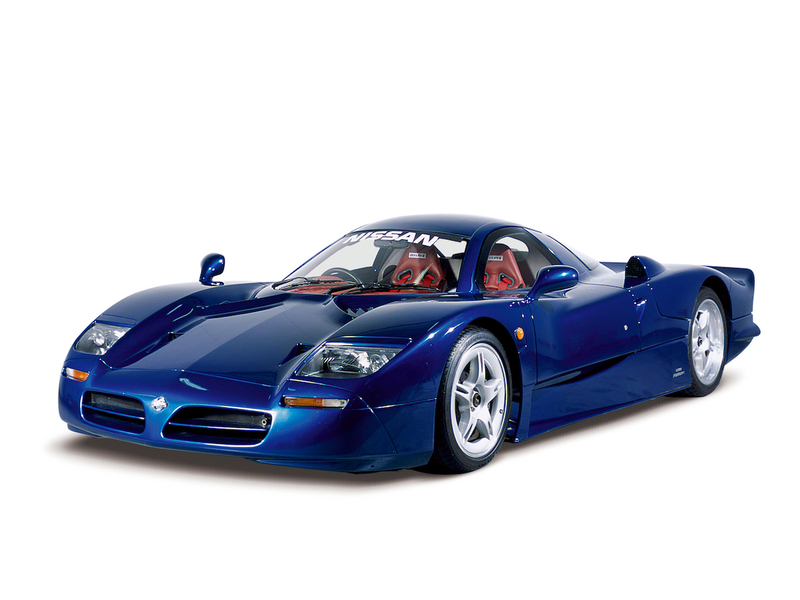 We felt it was time to recognize and honor the Nissan brand for its past, present and future." The 2018 Rolex Monterey Motorsports Reunion runs Aug. 23-26, signaling the end of Monterey Car Week alongside the Pebble Beach Concours d'Elegance.